What makes the best Branding strategy? 9 – Communication is essential. 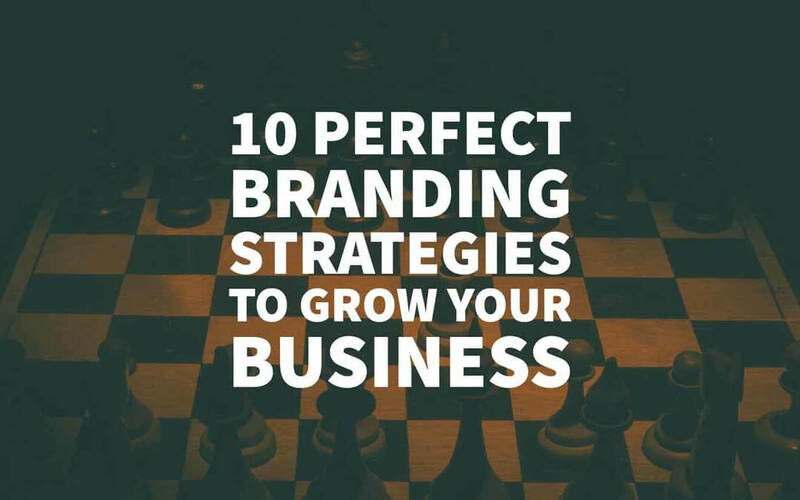 Why Should you follow these Branding Strategies? We are living in a world where the “Brand Name” carries essential standing to your recognition. The Brand plays an influential role everywhere. When people buy your Brand, it is the “Trust” they buy into. With so many competitive brands out there in the market, there must be a thousand piling questions on how a Brand reaches lofty heights and fixes a place for itself? For instance, when you hear ‘Audi ’, you think of ‘class’ and ‘brilliance’, but is that the same thing you think when you hear ‘Volkswagen’? Brands are greater standards of expressing yourself in the Market. To communicate your Brand, you need to deploy compelling Branding Strategies. This section would turn a breakthrough to devise the best Branding strategies one needs for a greater Identity and recognition in Business. Well, to formulate it in the existing terms “Identification of a good business is Branding”. The connecting factor between your Brand and the customer is trust. Your Brand should always have the drive to keep up the trust of loyal customers. Keeping up confidence and providing the promised quality, grows your Brand to regale in its arena! Branding is letting people know what quality your brand holds and letting them know why it is the best! Is it activity on Social Media? Advertising on massive ad campaigns? Well, these are certainly necessary for high Brand recognition, but not the only ways! Ability to win ‘hearts’ of the customer could be termed the efficient reach of your Brand. Brand – It is the impression what the customers get when see or hear your business. They carry your Brand and amplify the reach. All that matters in creating a great brand would be great work on the base game plan. This turns out to be the first step in creating an efficient Brand Strategy. Why should you define your brand? To know the primary purpose and the reason for which you have created the brand. Defining your brand also helps in measuring what your brand is capable of and what your brand could turn out to be in the future. 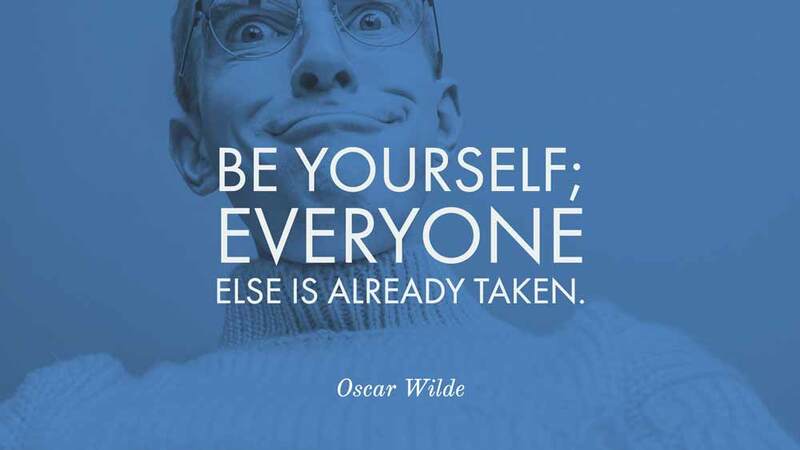 Also, to let the audience know how unique is your brand and what’s the characteristic features that allow your brand stand out from the crowd. What is the operating objective of your Brand? Determine the primary focus that helps in branding. * Logo Design, Image and Brand reach. Customers play a central role in Branding and marketing. You could call them necessary fuels for greater business. A customer’s perception defines Brand Identity. Creating Branding strategies that work best for clients is one ideal factor to consider for gaining Brand recognition. A good branding strategy always focuses on the maintenance of consistency and making the Brands identifiable. What do I mean by consistency here? To give what you promise! The best ways are to state and discuss topics that are relevant to your business. Give promotional upgrades on your brands, with an increased assurance of quality. Being Consistent gains invaluable Customer Loyalty. To keep the loyalty intact, you have to empower it. Saying ‘Thank You’ to the customers for following your Brand is rewardable gratification. Also, it aids in creating an emotional impact on the customers. You could conduct polls to get reviews, impressions, and suggestions on your brands, to improve your Brand the way Customers want. To answer that straight, consistency concentrates on the standard of the Brand and flexibility makes adjustments that help to build interest in your Brand. Putting forth distinguishing and creative approaches make your Brand stand ahead of the competition. While consistency forms a definitive base to the identity of your brand, the flexibility factor accredits the Brand, to always stay Fresh and New in the Market. Repetitive ads following the same humdrum, are always boring to watch. Staying up fresh and bringing creative ways to market your Brand, with the progressive lapse in time keeps your Brands more alive! Maintaining the flexibility and consistency are key strategies for great Brand marketing. Reaching the target audience is an effective approach for proper Branding. What grows the Customer Base? Trust, flexibility and adherence to their needs construct a grand strategy to work on. The audacity of your Brand lies on the customer’s voice. When you have amazing clients, who trust you, the reach of your Brand is unstoppable. They also give the right focus to work on, strengthening the effectiveness of your brand. Hold an ultimate place in the market with consistency and class in your brand. The trust which won millions of followers pays huge dividends. Brand equity could be put up into something like “What the customers are willing to pay, just on hearing your Brand’s name”. Well isn’t that the greatest recognition a Brand can get? The Brand equity factor helps you increase your organisational value, and it holds more major applaud since it is the trust you have built with the customers paying off. ‘Your Brand is your ambassador’. Wouldn’t you want a winning design to comply with your Brand? For that matter, why is so much emphasis given to the development and designs of your brand? For instance, when you hear the word ‘I’m loving it’, all you think is McDonald’s. Also, when you see ‘Four Rings’ interlocked together, it is easy for you to associate it with AUDI… right? That is the Branding impact. So, what was the major key that helped in easier identification of these brands? It is the unique design every brand adopts for itself. Creating a simple logo design and brand defines your identity in the market. It is like adding a bonanza to your Branding Strategy. You are the versatile advocate of your Brand. You must have done tonnes of competitive research and would have spent the time to incorporate the highest quality to your Brand. All the efforts you have taken comes to play when you have the ability to reach the masses. One important goal of reaching heights with Branding strategy would be ‘communication’. Well, call it the key to your Brand recognition. Finding effective ways that would grow your reach is ideal! One platform would be social media, and the other would be large ad campaigns. Despite these typical ways, one important factor is ’customers’. Resonate, respond and reach your customers with the language they understand, for a broader Business Identity and recognition. Analysing your competitors is an essential factor for the growth of your Brand and business. Your Brand is not the only product in the market. With the market expanding, give the customers multiple choices for the same products. Qualitative assessment of your Brand happens, and there is a thorough comparison with all other Brands in the market. The customer chooses the best Brands to fit their needs. Instead of the consumer doing analysis and assessment on the Brands, wouldn’t it be better if you enhance your Brand value, with the competitor research strategy? The Competitor Research is quite simple: Analyse what works for them and the principles they have been using to improve their Brand’s reach. Compare with your strategy and investigate the places you fall short or need to improve. Implementing all strategies used by your competitors is not an excellent idea because you lose the originality of your Branding. Implementing only the strategies that you have not been working on, would turn a greater propellant to establish your Brand. Stay vigilant all time and never miss out on any opportunity to bring in the audience to your Brand. Also, merging your creative ideas augments your Brand. When your Identity is defined by Branding, why don’t you try implementing the best strategies? Create a Class, waft it, feel it and hold it. These primary methods would help your brand rank higher, provide an efficient and ritzy outlook that you needed for your Brands Recognition and Identity. Author Bio: I am Akshaya Gopal (www.arkinfotec.com), a Marketer and a Content Writer, working for ARK Infotec, India. I am a passionate writer who loves to bring innovative content to the populace with a unique flare, that would interest and benefit them.